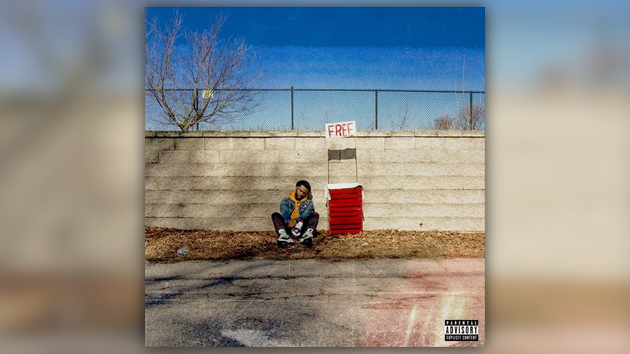 Latrell James is a man of many talents & on his latest drop it’s as evident as ever. Bouncing back from a brief hiatus, the Boston artist returns today with a pensive new single serving as his first of 2019. Listen to the self-produced record “Tracphone” below.